Real-time data capture and reporting from the field to help you transform your operations. You know that your operations can improve, but you don't have the visibility of your mobile assets to know exactly where to focus your productivity improvement efforts. To make a difference, you need information about the status, condition and location of your assets, presented in a way that you can quickly assess the situation and take action. 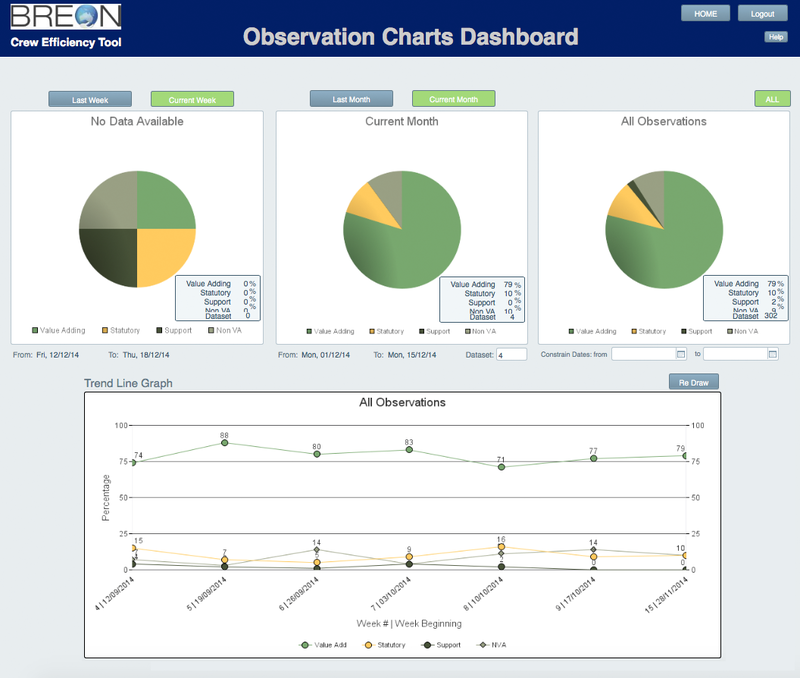 BREON's FLEET toolset gives you the ability to accurately MAP the location and status of all mobile or static assets, MONITOR the effectiveness of vehicles, plant and crews, providing ‘real time’ visibility and reporting of your assets and the ability to MANAGE them to best effect.